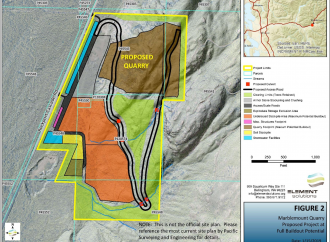 Kiewit Infrastructure Company of Vancouver, WA, has applied to Skagit County for a special use permit to develop and operate a large scale quarry mine near Marblemount. 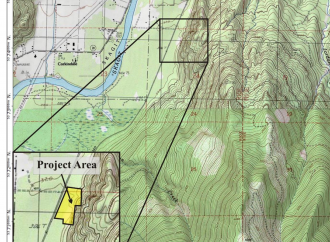 The application describes an intention to conduct frequent blasting to access stone in the area which would be transported down the Skagit Valley hundreds of times per day. Kiewit is seeking to leverage an old rock crushing business that once operated near the site, describing the proposed business as nothing more than an “expansion.” It’s one thing to take surface rock from the base of a rocky slope in small loads several times a day. It’s another to blast down a mountain creating horrific noise and dust and air pollution that completely disrupts the peace and tranquility of the nearby community. The proposed quarry mine is catastrophically incompatible with the rural residential community. Here is a good visual image showing some of the homes within three-quarters of a mile of the of the proposed quarry mine. 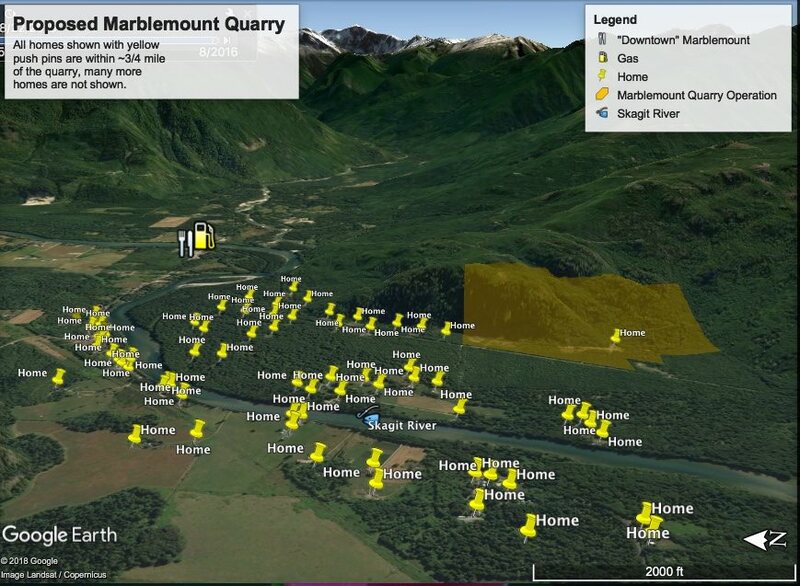 This is the view from the Skagit River side of the proposed quarry mine area. The image was produced by Robert Burrows who lives close by the proposed mine. There are many more homes than these, including homes on the other side of the hill Kiewit intends to demolish. 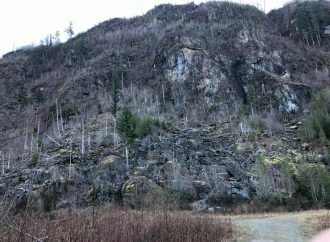 The Cascade River Park community is on the backslope (north side) of the quarry area. It’s the side to the top of this image with the high mountains and the Cascade River coming down to meet the Skagit. 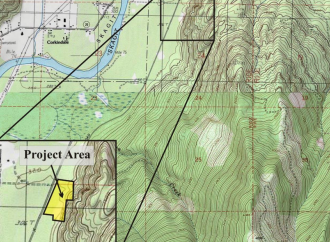 In the permit application, Kiewit states that initial blasting of the mountain will be on the Cascade River side to try to minimize affects to the Skagit side. The Cascade River Valley will be very adversely affected by this project if it is permitted! In regards to wildlife,I saw a fox on our property, a couple of years ago now,recently I see the cascade red fox is considered for threatened species status. Not aware of any research or sightings in this area, is anyone else?